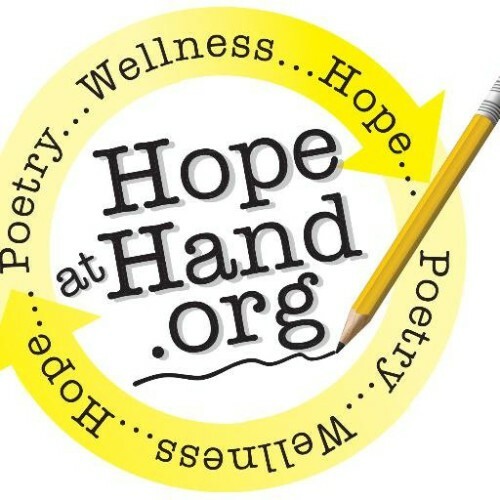 Hope At Hand is a nonprofit organization that provides art and poetry therapy to at-risk youth populations. The organization is dedicated to teaching children and adults to process and document love, life, and loss through the use of creative expression, journaling, reading, and writing poetry. More information is available at www.hopeathand.org.